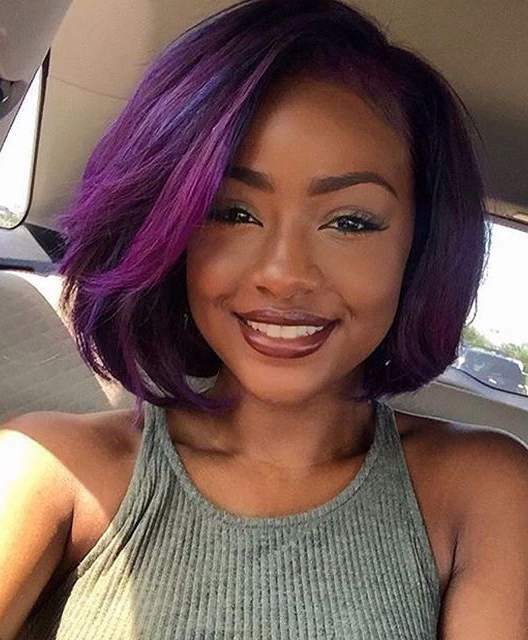 Colour your relaxed hair without limits with Inecto’s 5 gorgeous shades. It’s hard to imagine a life without colour. It communicates so much about our personal style, from our inner strength to our authentic charm. Colour helps shape our identity. At Inecto, we’re all about the freedom to slay your unique style with ease. That’s why we created a colour that allows you to relax and dye your hair on the SAME DAY. With 5 bold and vivacious colours to choose from, our Unlimited range ensures that nothing gets in the way of your style. We’ve put together 5 winning hairstyles to match our 5 stunning colours. Each shade brings something special. Inecto’s Burgundy Blush sparks warmth and vigour. Warm colours give us life, they’re vibrant and rich, which is perfect for winter time. This perfect winter treat is a great source of hairspiration for your next hair colour move. Make the best of the coldest time by being the warmest one in the room. Always perform a skin sensitivity and strand test 48 hours before using the product. 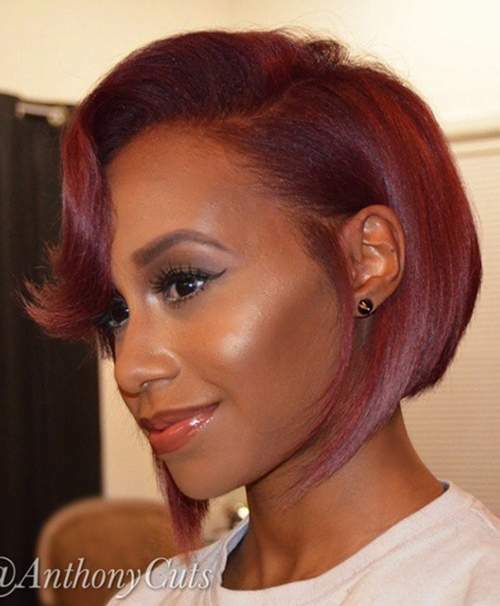 Pair this hair colour with a winged liner and bronzed cheek. This is the shade for those who dare to stand out. 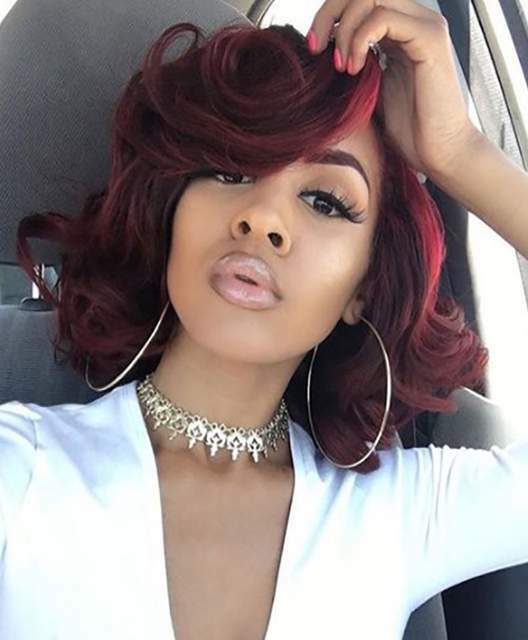 This fiery hair colour looks particularly glamorous when paired with a silver choker and hoop earrings. Make sure your shade glows by spritzing the shine serum which comes in every Inecto Unlimited box. Now sit back and enjoy all the compliments! Black hair is classic. It adds a quiet vibrancy that suits winter’s moodier feel. This timeless look is mysterious and sophisticated. It gives your hair depth and dimension. 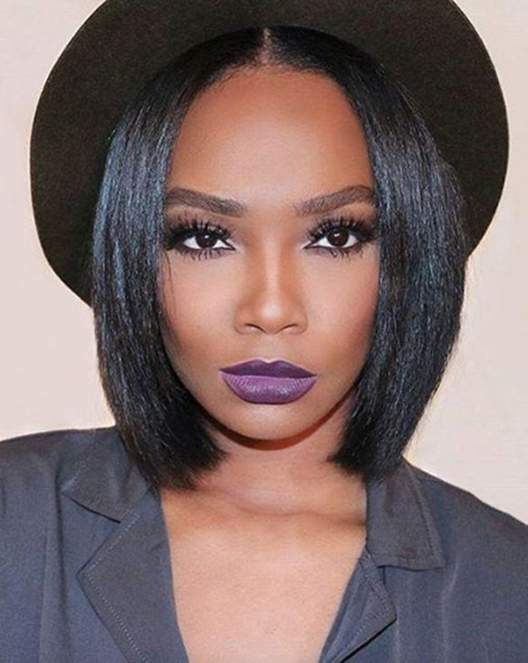 Pair your freshly relaxed and coloured hair with a vintage hat and a plum lip. Ensure that the colourant cream doesn’t come into contact with your skin and eyes. If the product comes into contact with eyes, rinse immediately with water and seek medical advice. There are so many reasons to love midnight blue. It’s a soothing wave of colour that marries well with medium to dark skin tones. This cooler tone is more than welcome on the coldest days. It blends particularly well with black coloured hair. 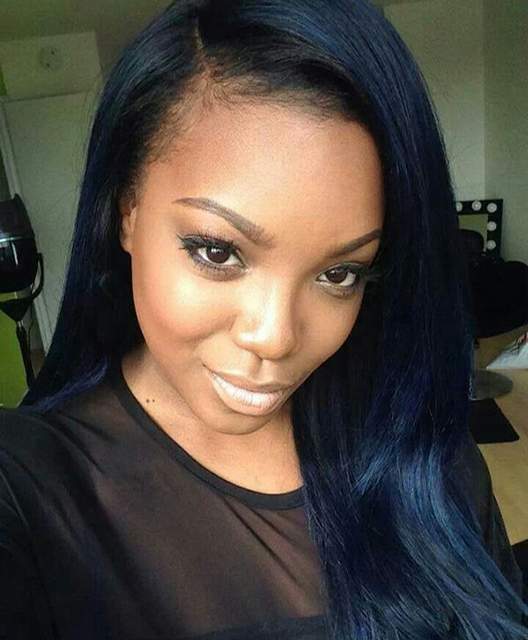 If you’re looking to add length to your look, why not colour your 100% human hair weave with Inecto’s Deep Ocean Blue? Leave some of your natural hair, on the top of your head, out and comb it over your weave to blend in. Wait at least two months if your hair has been coloured with Henna or progressive hair dye. Raise the temperature with Inecto’s Plumberry hair colour. This hue pairs well with both warm and cool colours, making it super versatile. It complements all skin tones, from medium to dark. It’s soft femininity and pure grace catches the light in a mesmerising way. With added jojoba oil, Inecto’s colourant cream adds shine, conditions and helps maintain your hair colour for longer. So what are you waiting for? Keep your hair kit out of children’s reach. With this handy guide, it’s impossible not to. Don’t let your winter be a gloomy one. Let these transformative colours give you the freedom to be you, just better. Have you tried any of the colours from the Inecto Unlimited range? Visit our Facebook page to tell us all about your experience or share some of your selfies.